A different kind of economic development. We connect, promote, catalyze and accelerate the health innovation ecosystem in the Edmonton region. The outcome? Economic gains plus social and health benefits for our region and beyond. Creating connections. Building partnerships. Accelerating success. Changing health. Our robust health ecosystem is unique and world-class. Find service providers, funders and other supports in our health ecosystem. 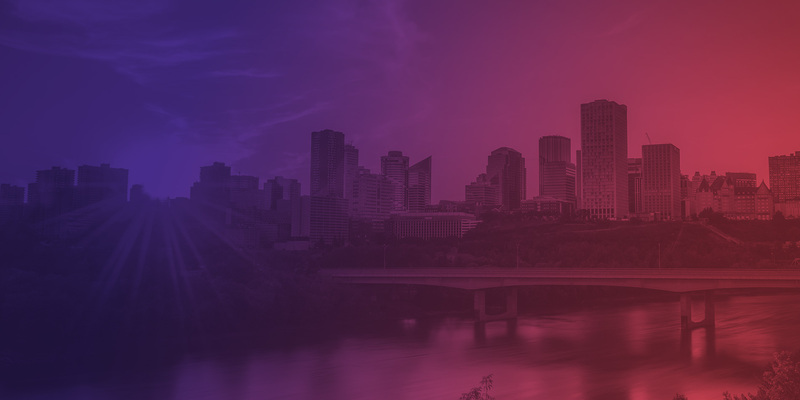 We are an economic development initiative that catalyzes, accelerates and connects the health innovation ecosystem in Edmonton and the surrounding region. We work with our many stakeholders and partners in the health innovation ecosystem to show that Edmonton is the place where health innovation and health industry thrives. We are creating a vibrant health industry in our region with health and social outcomes for citizens. Updates on the progress and successes of Health City, presentations and discussion with new people in the global health innovation ecosystem, interaction with speakers and networking with colleagues and stakeholder decision-making to launch Health City’s new working groups. A weekly comprehensive look at the news, stories and events happening in Edmonton’s health innovation ecosystem. The Roundup is brought to you by Taproot, with the support of Health City. Read more about our support of Taproot.